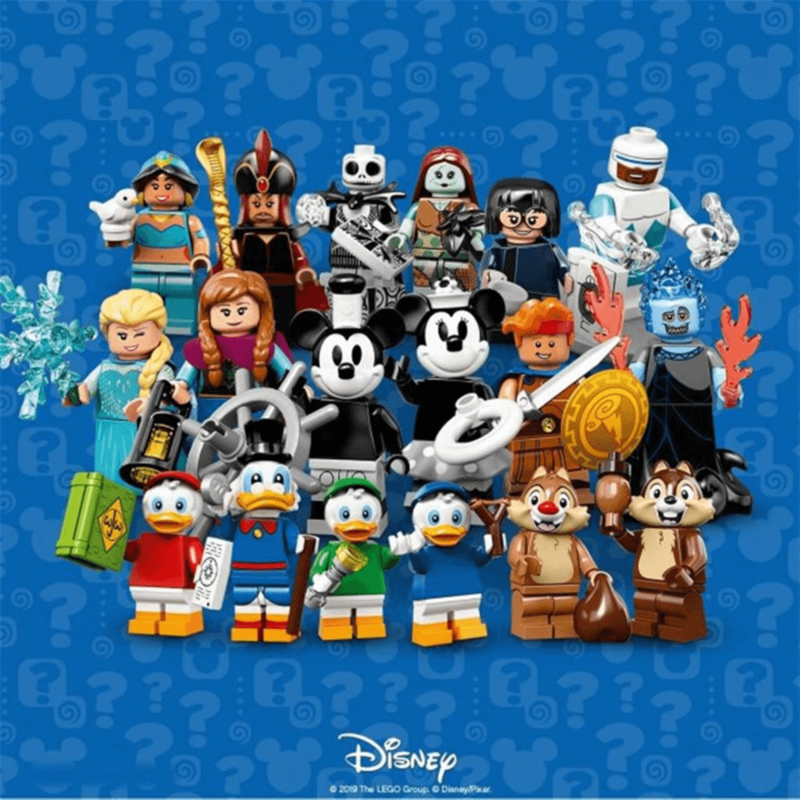 LEGO 71024 Disney Collectible Minifigures Series 2 官方表示將會在5月1日才會正式發售, 不過香港已有 Lego Shop 到貨同時現時發售. 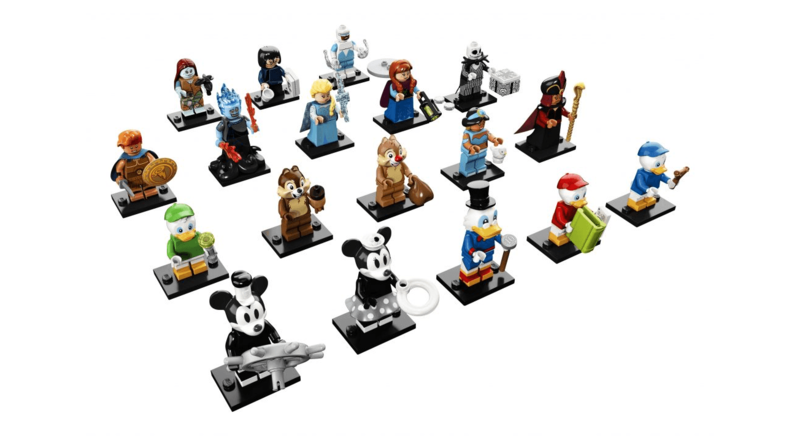 LEGO 71024 Disney Collectible Minifigures Series 2 四月初Lego 正式發佈, 並表示5月1日正式發售. 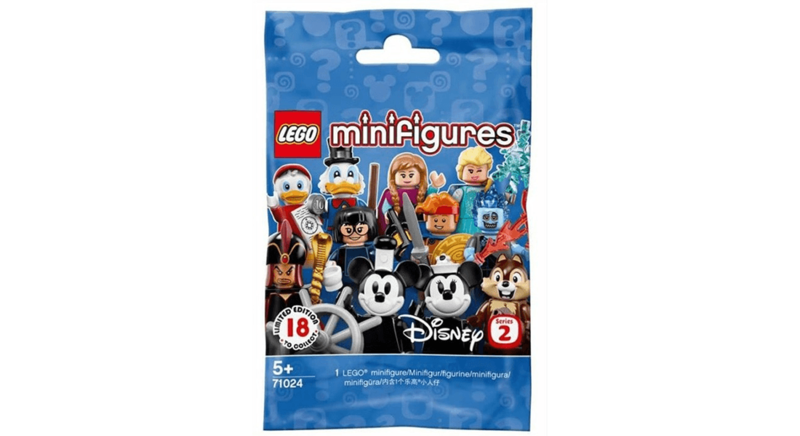 不過香港已經有Lego Shop 在Facebook 表示到貨, 但未有公佈售價.